Where can I purchase MAS Clinical Skin Care Products? 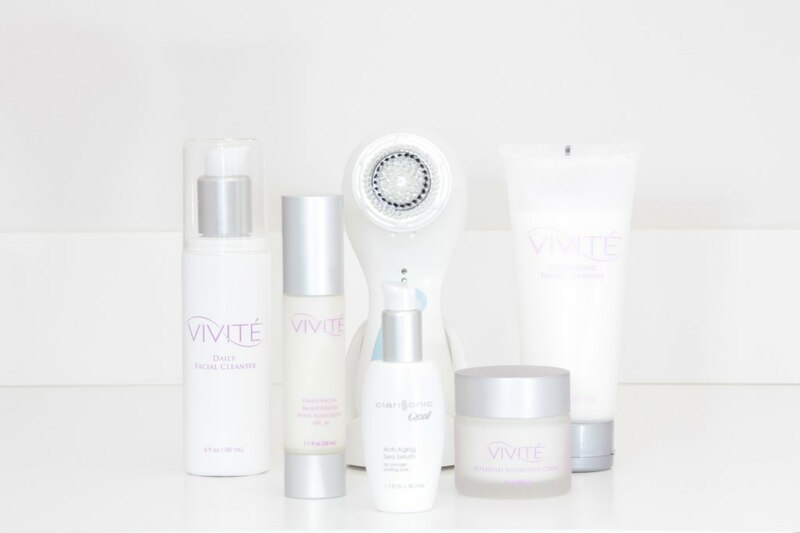 Vivite Exfoliating Cleanser (12% glycolic acid). For AM/PM deep cleansing. MAS Magnifique Glycolic Toner (5% glycolic acid, Chamomile Extract, CO-Q10). Use after cleansing. Dermaquest Zinc Shield Sunscreen SPF 30. Use before applying makeup. Clarisonic Pro. Fully waterproof and includes both a Gentle and Body brush! For AM/PM cleansing. Fantastic with Vivite Exfoliating Cleanser.